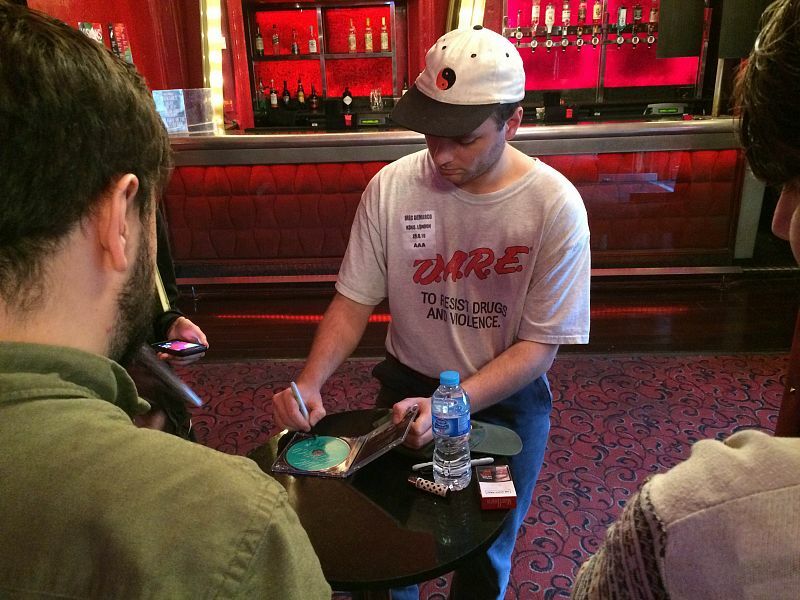 Bless all you London Mac DeMarco Fan Club members that came out for the Meet & Greets at Koko and Electric Brixton. 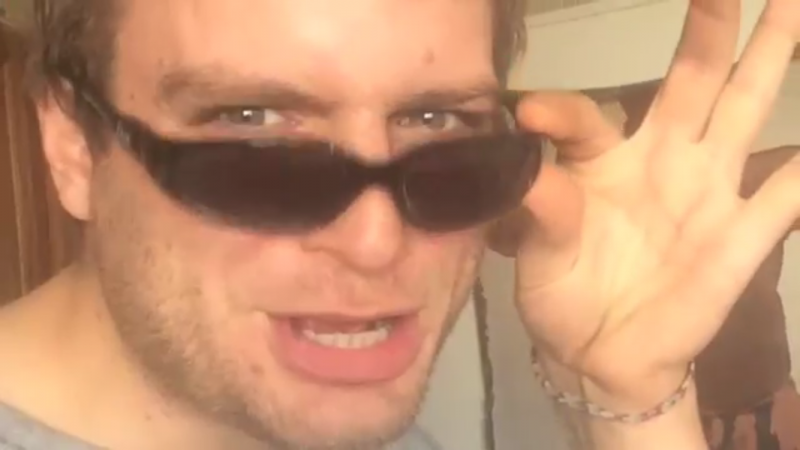 Was fun, right? 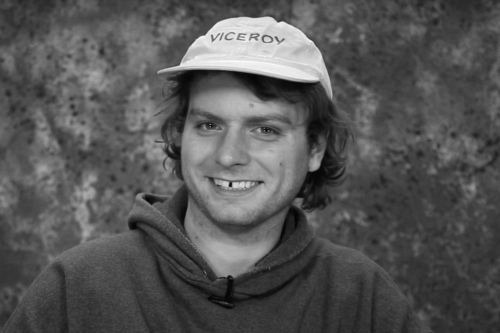 For those of you who thought 2016 couldn’t possibly get any better – Mac will be playing at FYF Festival August 27-28 and Treasure Island Festival October 15-16. 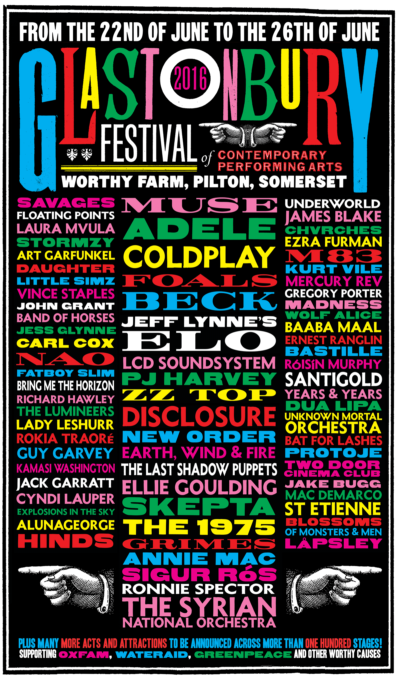 This year’s festival is set to be a blast. 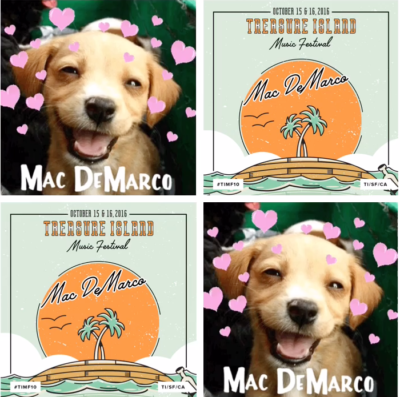 Mac and his band are very excited to see you all there! Check out the full lineup list below, and find set times here. 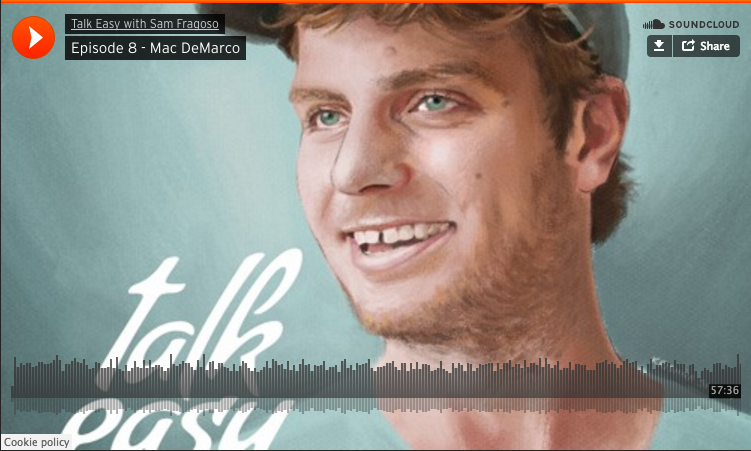 A podcast for you to listen to. 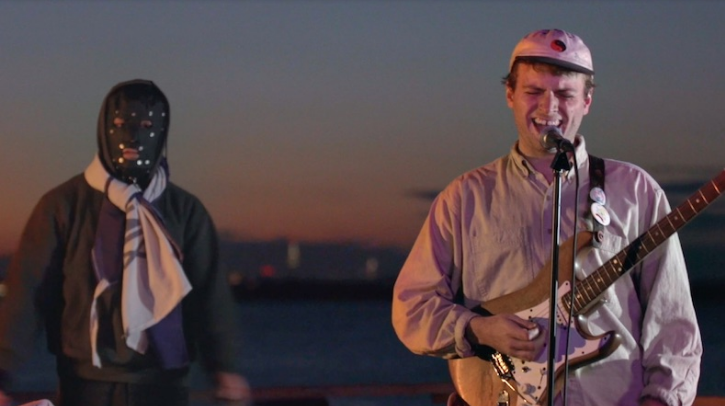 Attention all ye Mac fans: A surprise show has just been announced in San Francisco! 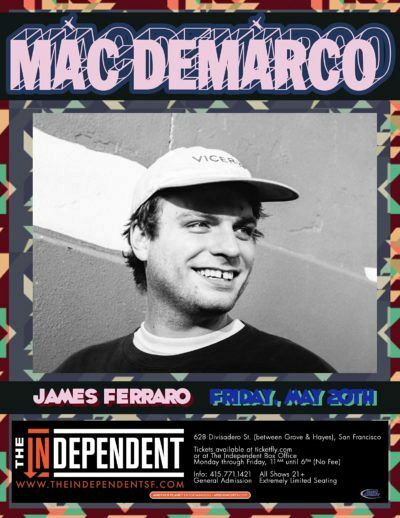 FRIDAY 5/20, catch Mac playing The Independent with special guest James Ferraro. Tickets can be purchased here.